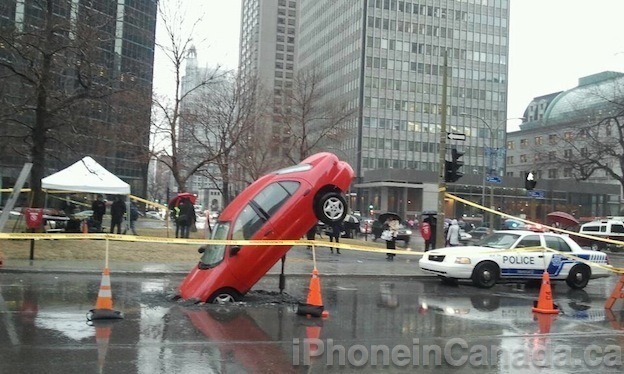 Canadian advertising and PR firm Taxi yesterday implemented a creative marketing plan to advertise its iPhone app, Pothole Season. 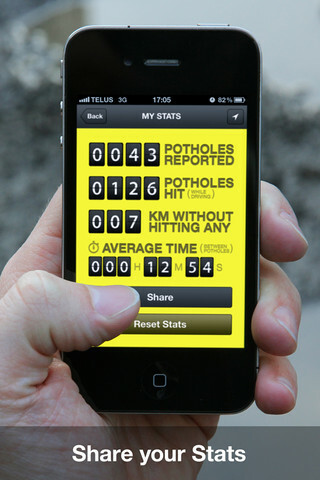 The app is meant to harness the power of the social community and turn reporting potholes on the roads of Montreal into a game, and thus allowing the city to fix them as the weather starts to warm up. The app has turned reporting potholes into a competition, with the season’s top reporter to be know as the best ‘pothole hunter’. The app uses push notifications to alert you when you approach potholes and record the ones you drive over (when you get home). 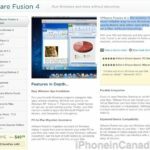 You can even report potholes on the web over at potholeseason.ca. Click here to download Pothole Season, it’s free. Let me know how you like it! Update 1: Pothole Season let us know on twitter their app is now the #1 app in Canada in just two days since its release. Congrats!